Mark studies and analyses every detail of his performance, looking for any opportunity to improve.  So when Oakley set out to create a new performance eyewear design, partnering with Cav was the only choice. Over 100 design renditions, 30 different 3-D models and 27 components later, Jawbreaker was made.